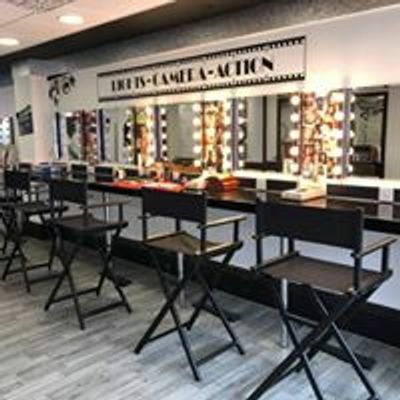 Enjoy a 2 hour makeup lessons with friends and family. 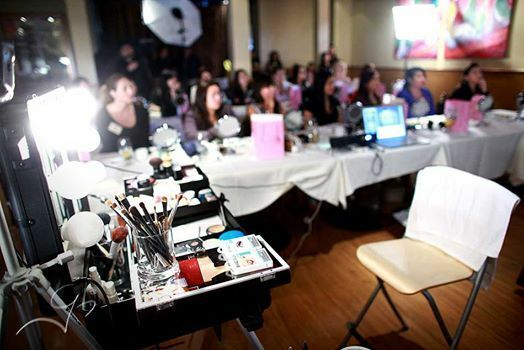 Our workshop will include a 20 minute demo, tips ad techniques given individually. 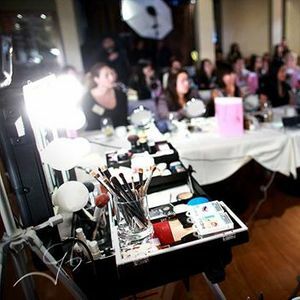 The workshop will be set up with 30 individual makeup sections, you will have your own mirror and goodie bags. Prosecco, Teas, Coffees and soft drinks provided. Snacks and cupcakes also will be available on the day.